Law enforcement officials call the hours between 3 pm and 6 pm the "danger zone." That is when children are most likely to experiment with drugs and alcohol, become pregnant, get in a serious accident, or become a victim or perpetrator of a crime. 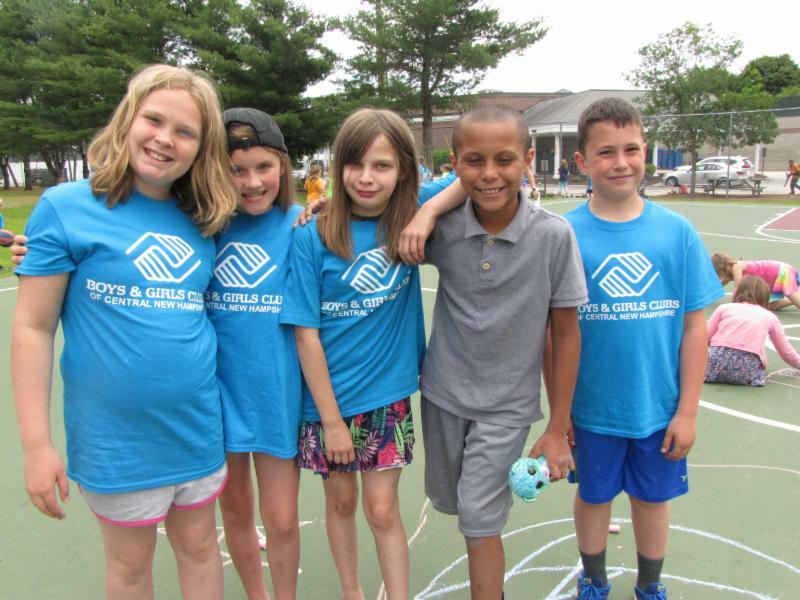 The Boys & Girls Club is a barrier against this danger zone and a gateway to opportunity. When Concord's Police Association founded the Club in 1944, they took a chance. Instead of booking delinquent boys at the police station, officers dropped them off at a tiny clubhouse on Highland Avenue. There, the boys discovered a safe place to belong, caring adults, constructive activities and a new beginning. 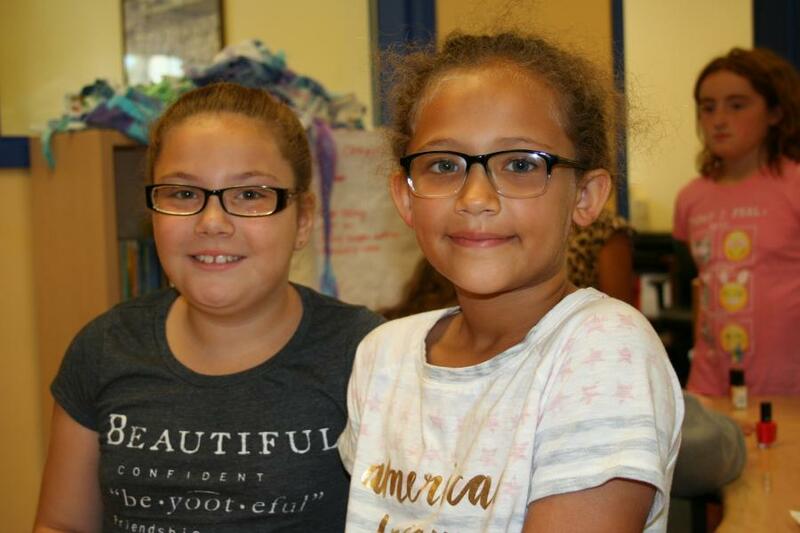 The Club has evolved from a recreation-based facility to a one-stop-shop for a variety of services - from homework assistance and fine art instruction to leadership development and mentoring. Membership exceeds 2,100 boys and girls across twelve sites. Alumni of all generations refer to the Club as their "home away from home" and they can tell you the name of the staff member who motivated them to be more and do more. These results are a direct reflection of the businesses, individuals and foundations that support the Club, creating opportunities for all kids (regardless of their financial circumstances) to succeed in school, develop positive, lasting relationships with peers and adults, try enriching new activities and, most importantly, recognizing their own potential to succeed.